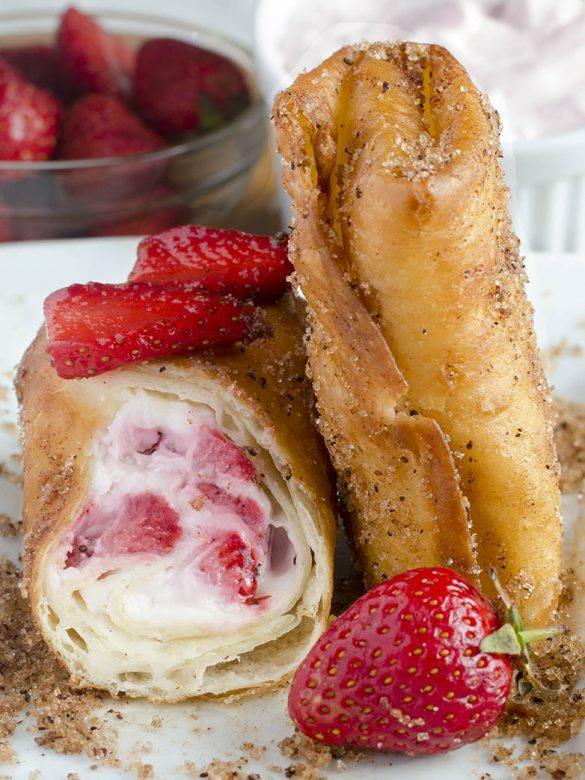 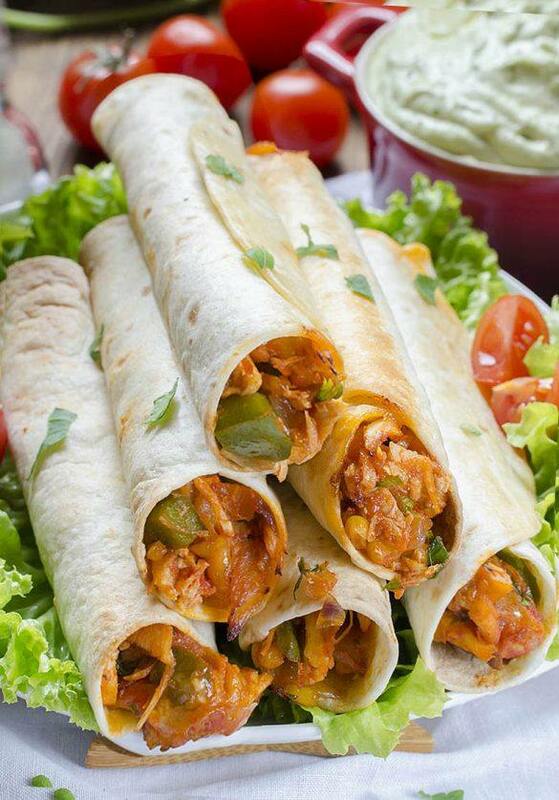 Easy Chicken Taquitos Recipe is perfect weeknight dinner. 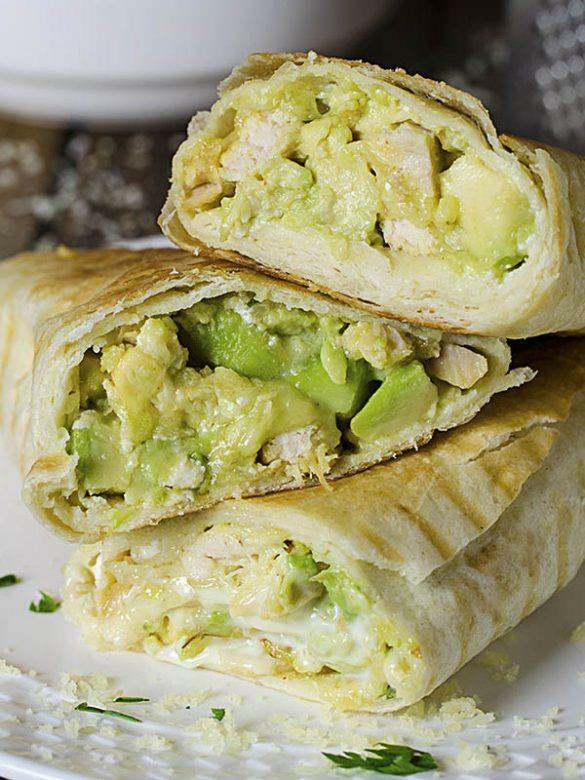 Chicken and vegetables with easy Avocado Dip are quick and healthy meal for whole family! 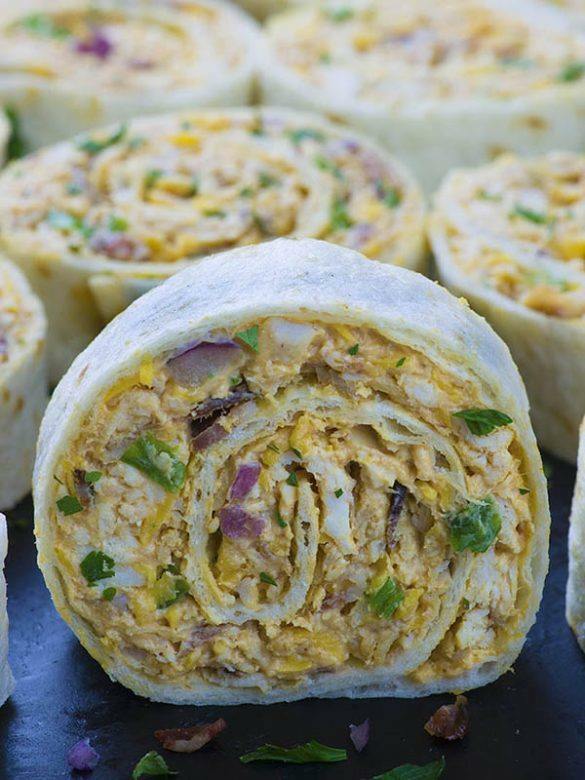 If you are in a big hurry to prepare a beautiful lunch or dinner, maybe it’s time for you to try the healthy and easy Chicken Avocado Burritos.